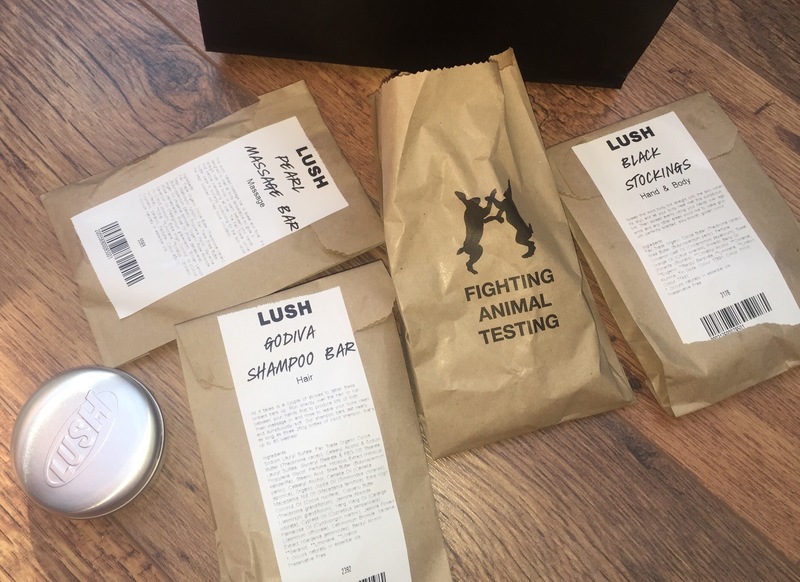 If you read my last post on Lush you would know my last visit to the store (which was my first visit to the store) sparked off what has become a bit of an obsession! My last purchase was some oil massage bars (which I use as body oil moisturiser) and I’ve since been back to try some more bits I didn’t get last time! 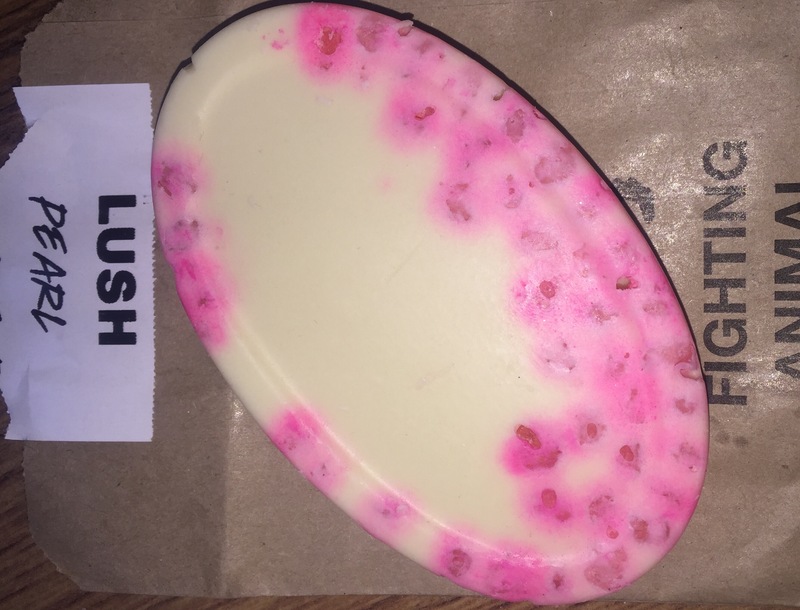 First up in a the ‘pearl’ massage bar, this is the one I got as a gift for someone last time, but realised it smelt so amazing I HAD to have one too! I use this when I’m out of the shower on damp skin and it glides like a dream and smells like heaven. My Yes! bar last time is a jasmine scent, this one smells just like Turkish delight with coconut oil in it which makes it easier to melt on the skin than the Yes! bar. The ‘bubbles’ in it are the same thing that are in bubble tea! Love! I put this on on Saturday night and had SO many people ask me what the scent was! Along with moisturising the skin with amazing natural oils and essential oils (like rose absolute which has so many health and beauty benefits) – it also gives you an amazing sheen and glow to the skin which along with the he scent lasts for ages! 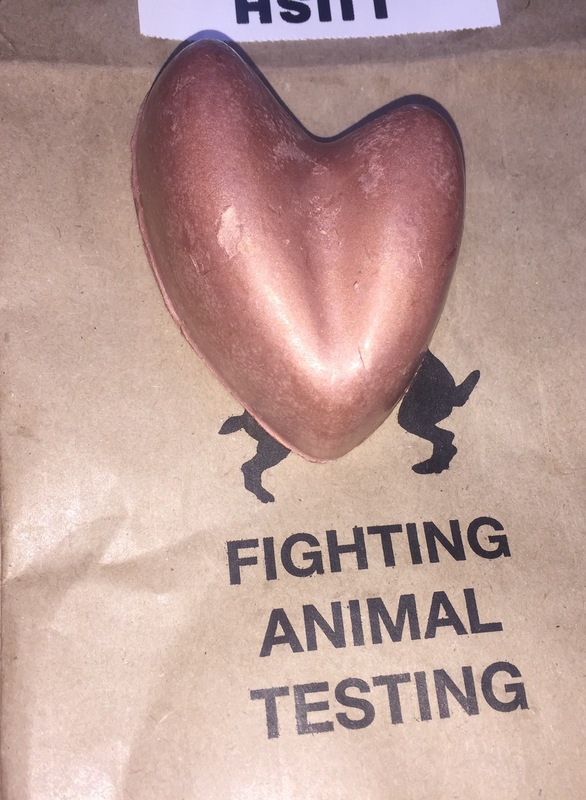 Then I bought the Black stockings body tint, which again looks like the massage bars but it’s Bronze in colour and it a cute little heart shape! (They also have a paler one but this was a bit too glittery for me rather than shimmery!) It’s a solid base of Cocoa and Shea butter but a bronzer gold shimmer to it! 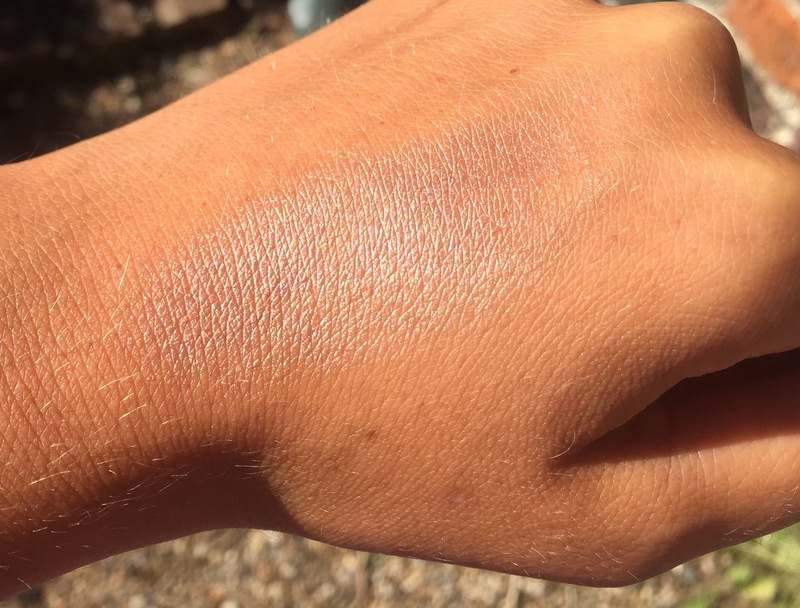 – Oh my gosh, when it goes on the skin it looks like the most amazing shimmery, Dewey, highlighty, bronzey glow you have ever seen! I wore it on a night out with a rose gold top and choker with my fresh holiday tan and I was loving life! The only thing I would say it be careful of it on clothes!… I have worn it with a loose white top before and it didn’t rub off but I would imagin it would come off on anything tight! I sealed mine with a bit of hairspray to keep it from rubbing off on anything and everyone and seemed to work well! 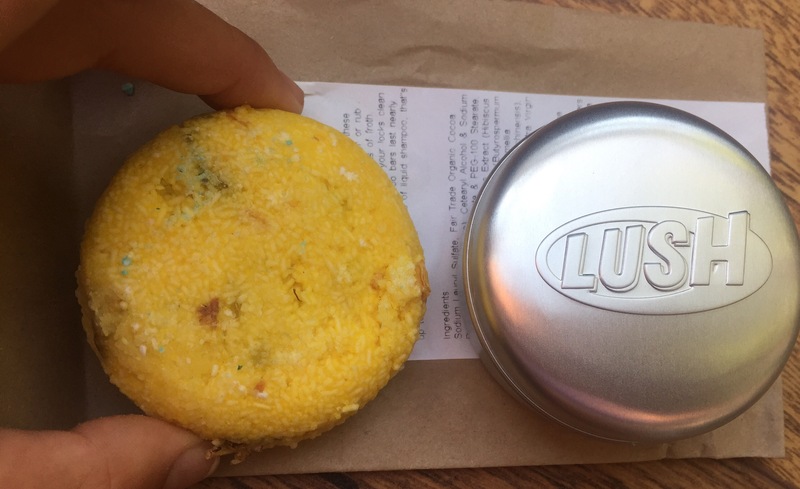 Next is my new Shampoo bar, these FASCINATED me last time so I thought I’d give it a go now I know I loved the body products, and this is nothing short of amazing too. I got the ‘Godiva’ bar which is shampoo and conditioner in one, it’s the size width of a small orange but flat with the thickness similar to that of a babybel! Haha ( sorry but that’s all I could think of to describe it!) 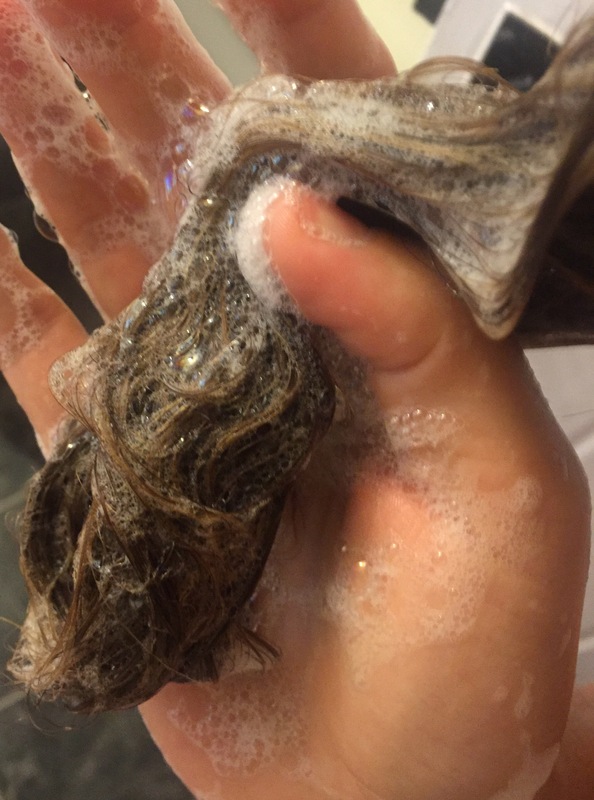 … Again the smell is a DREAM, full of Jasmine which is my favourite, it lathers amazingly make your hair feel squeaky clean and is much more natural than most shampoos! The first thing I noticed after using it was my corse hair feels SO soft which it never feels and it’s SO shiney! Like really really shiney! The lady in the shop told me that each bar has the equivalent of 50 washes! That’s unbelievable for such a small bar! 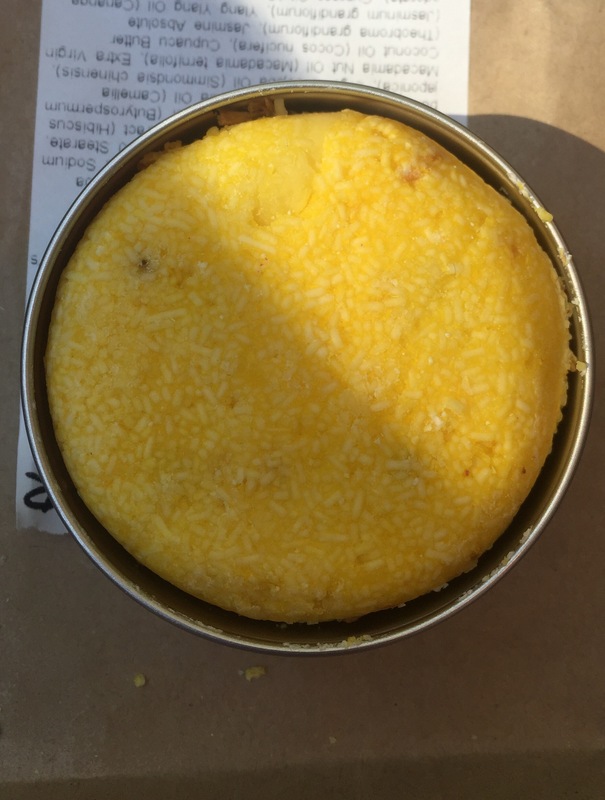 I also bought the tin that it goes in, but having read the reviews – once it’s used and wet I leave it at and angle balancing on the edge of the tin as if you put it straight in aparently it sticks and is difficult to get out! I also have the the BIG shampoo to try, which is full of course salt crystals which feel un-be-leaaaaaaavable when massaged in to the hair! It also has seaweed, lemon and lime to close the follicles and allow for the Amazing shine it gives! 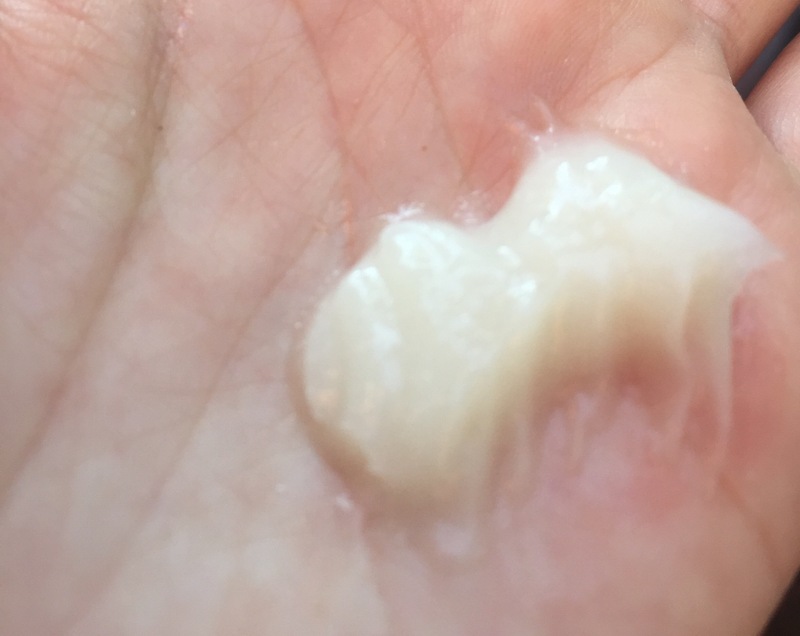 Next is the American cream conditioner, a strawberry and cream scent , which smells a bit like an expensive vanilla custard – it looks and feels a bit like it too becuase it’s so thick – which I love! It makes you hair feel so so soft and nourished so I am a massive fan of that too now! Finally I tried the Dream Cream moisturiser, this comes in a tub and has a very similar consistency to the American cream conditioner! It has oatmeal, rose water and chamomile in it to soothe the skin. It has quite a strong smell similar to lavender. Can I just say this is one of my favourite moisturisers I’ve EVER used? Ever! 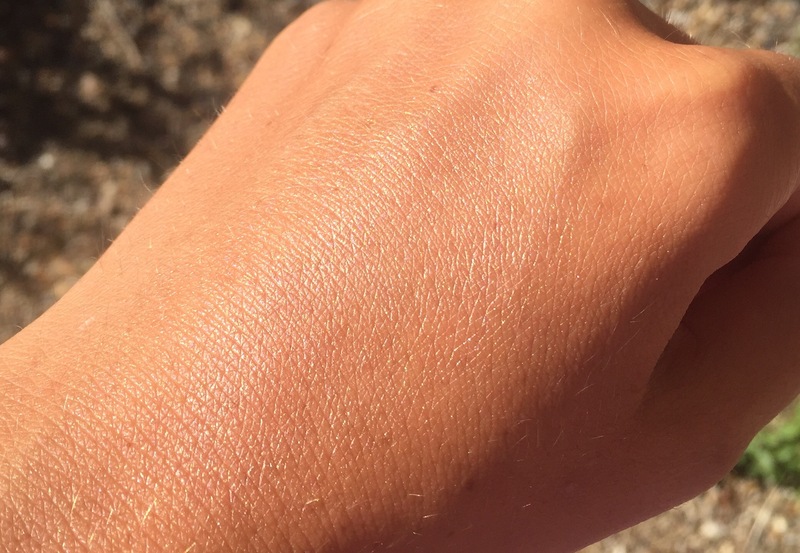 I mean this on the skin feels like someone has infused it with moisture and water and then put a nice moisturised layer on the top to keep it all in! 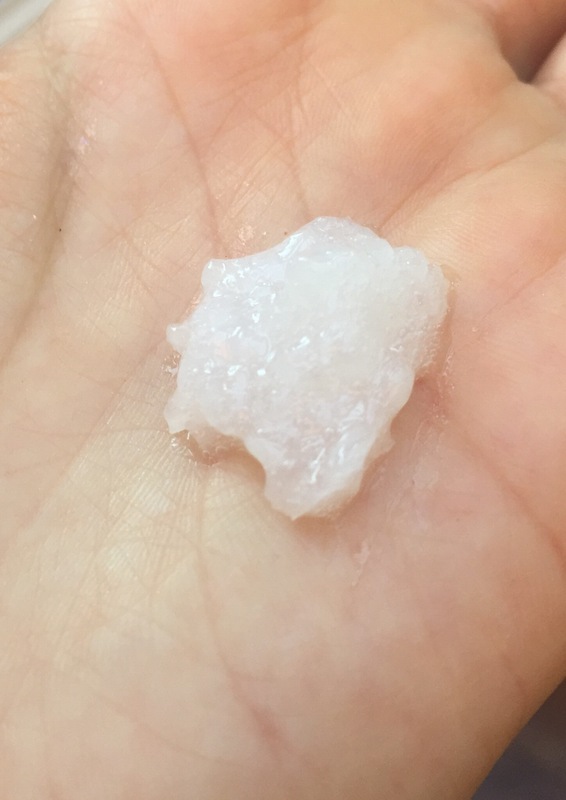 It feels like it goes into every layer of skin it possibly can to elasticate and rehydrate! – It gives the skin a gorgeous Dewey glow which lasts for such a long time! The lady in the shop and all the reviews have all said it works an absolute treat for those with various skin problems like eczema too!